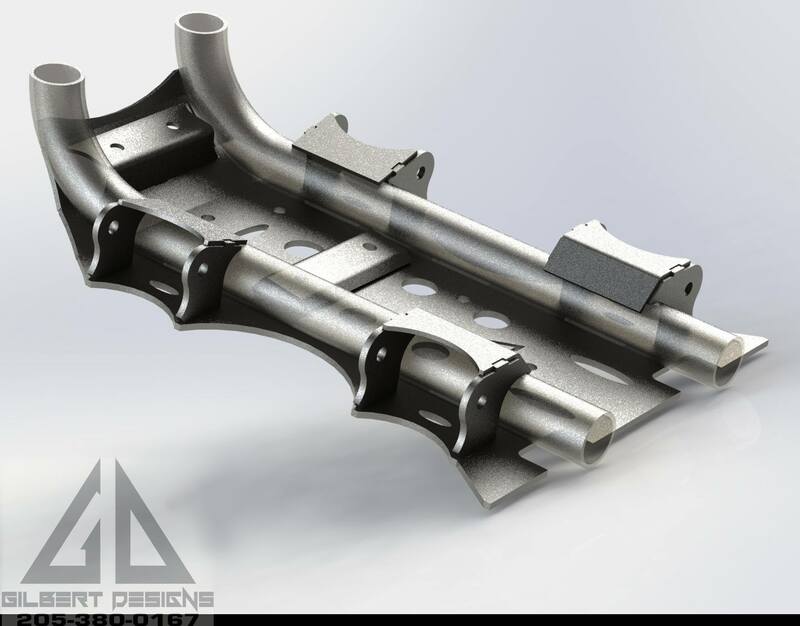 Our exclusive Gilbert Designs heavy duty tie rods are constructed from the best 6061 billet aluminium with CNC machined precision. 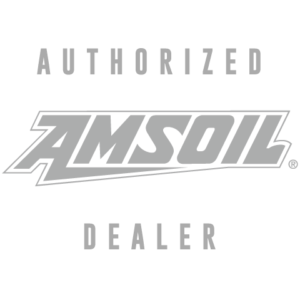 They feature a ball and socket inner joint and premium chromoly heim. 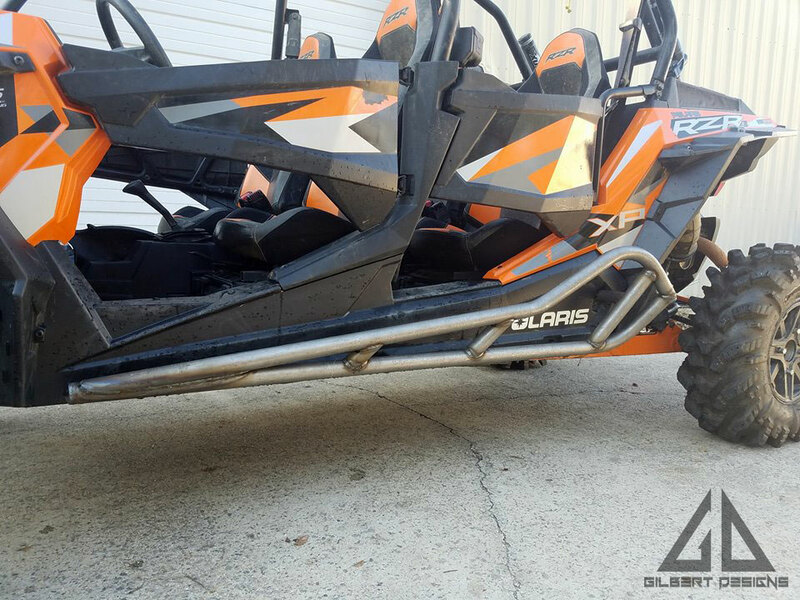 They’re perfect for all 2014 or newer 900 Polaris models and are backed by a lifetime warranty. 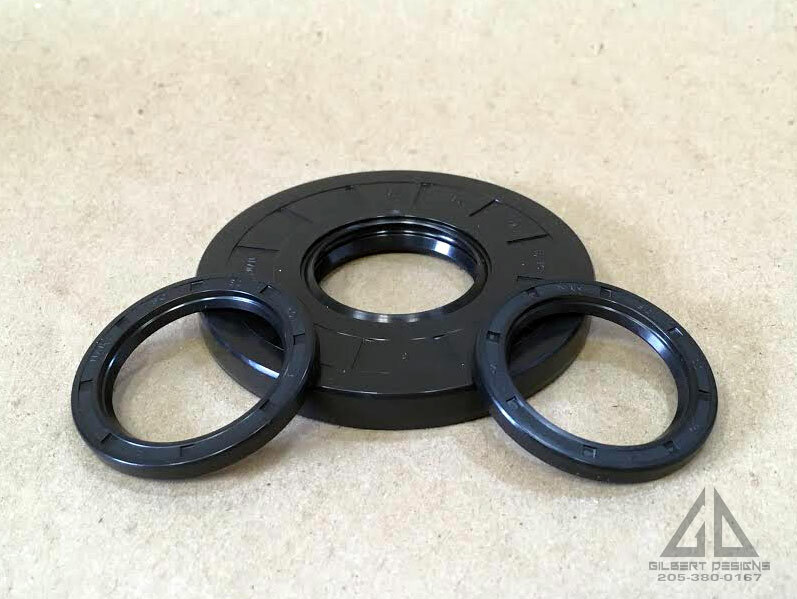 Upgrade your stock front differential bearings to our premium bearing kit. 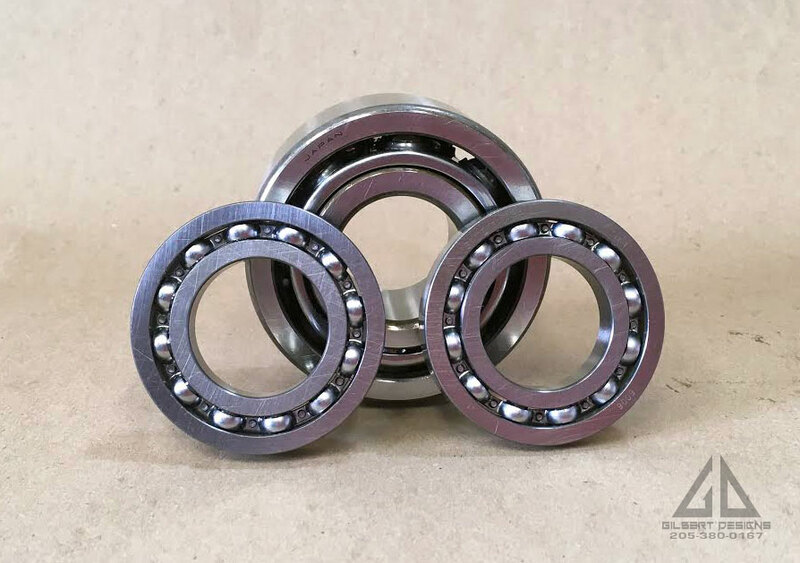 The kit includes SKF and NSK bearings which run much smoother than stock bearings. They fit 2001-2014 800/800s, 2014-2015 XP1000/1000s, and 2015-2017 900/900s models. Fits 2011-2014 RZR XP900. 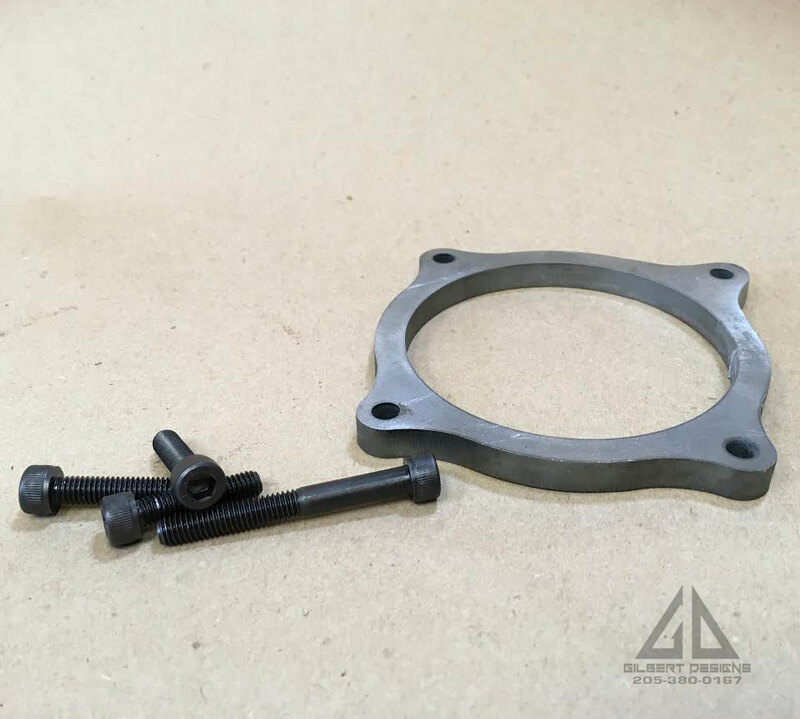 This kit is a weld in plate that allows the larger and stronger XP1000 differential to bolt into the Polaris RZR XP900. This kit also provides several strength upgrades as well. 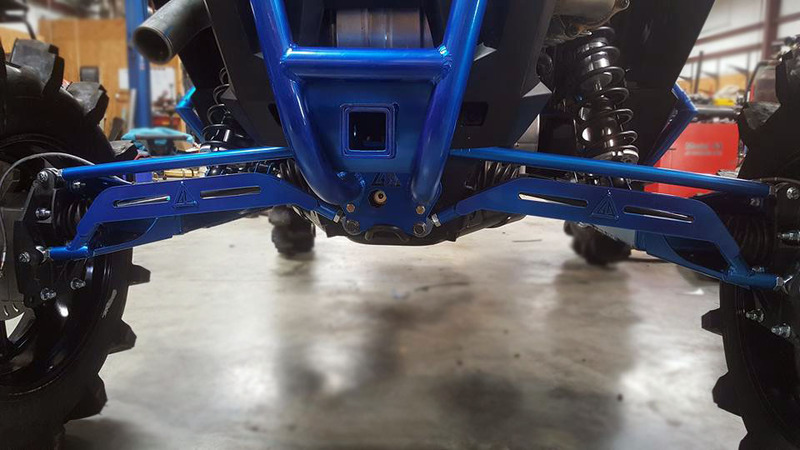 The lower plate itself is 3/16″ steel and provides a much stronger mounting point for the differential that is able to take the abuse of larger tires and contact with rocks. 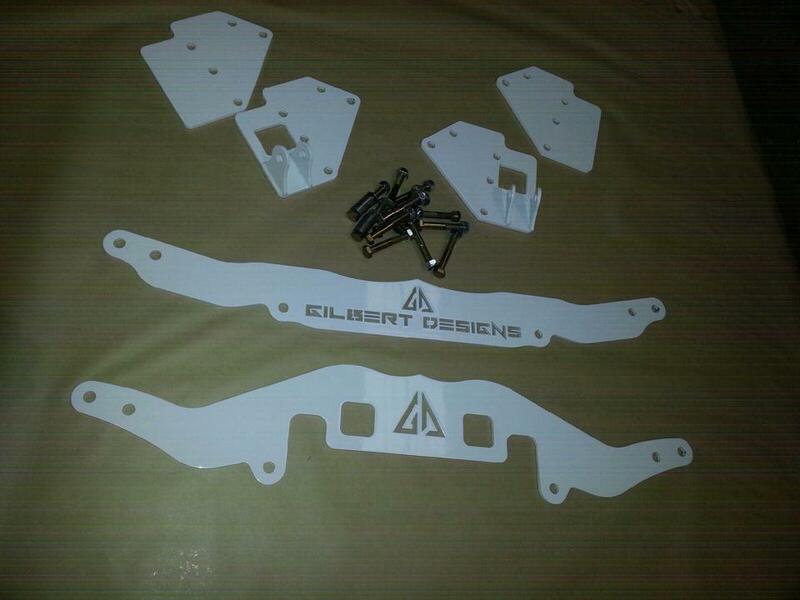 New A arm tabs are included as well. 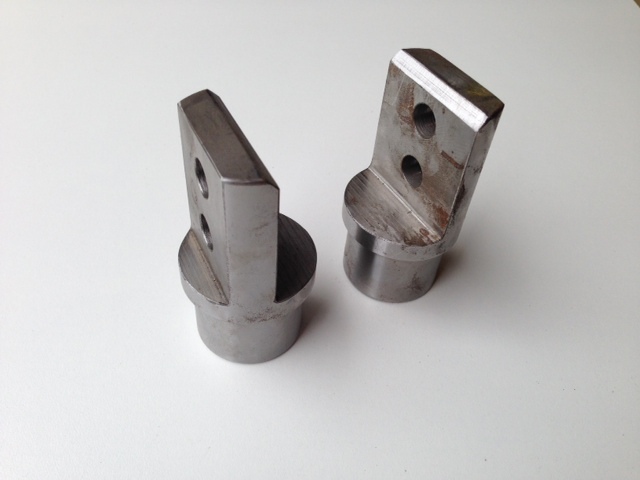 They are also 3/16″ steel to prevent the bolt holes from becoming egg shaped. 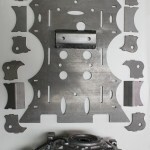 The plate maintains all of the factory holes for mounting accessories. 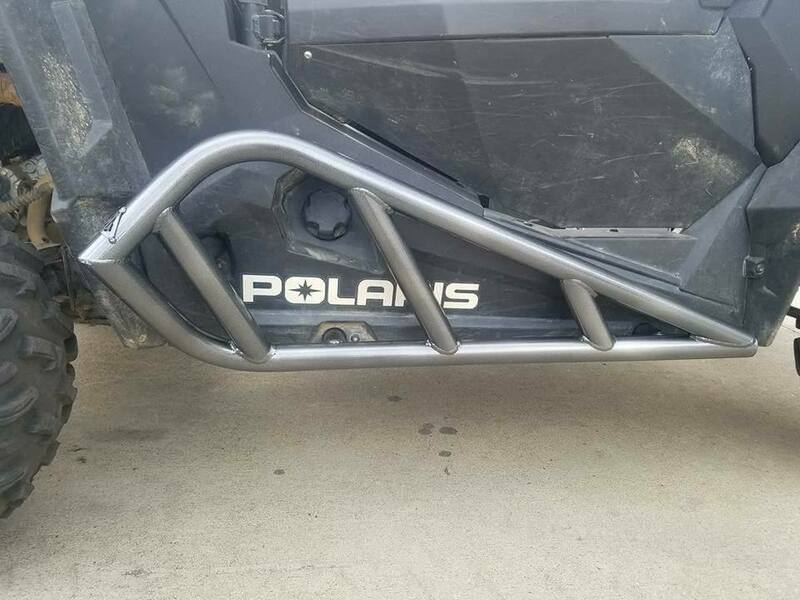 Fits 2011-2014 Polaris RZR XP 900. 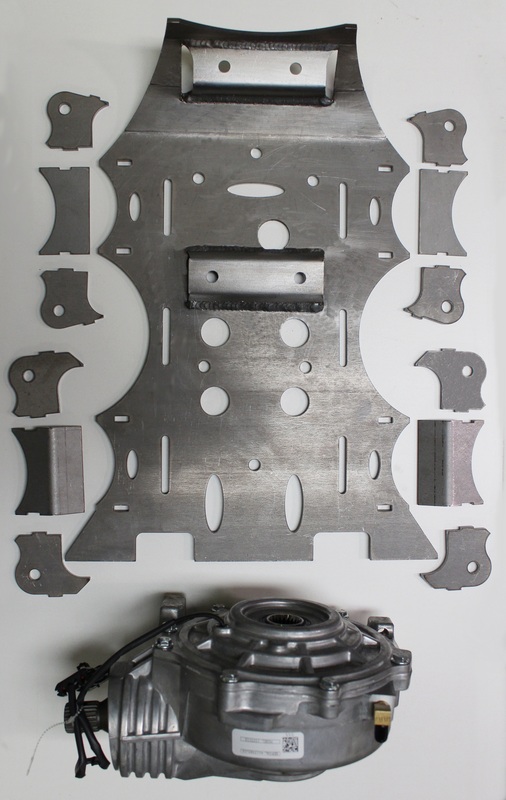 Includes main diff plate and two tube connectors. 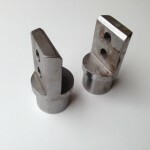 Weld-on tube end caps for the D.I.Y. builder. 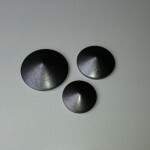 Great for cages and bumpers! 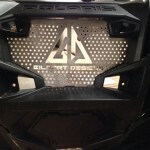 Designed to fit factory A-pillar mounts on the RZR. 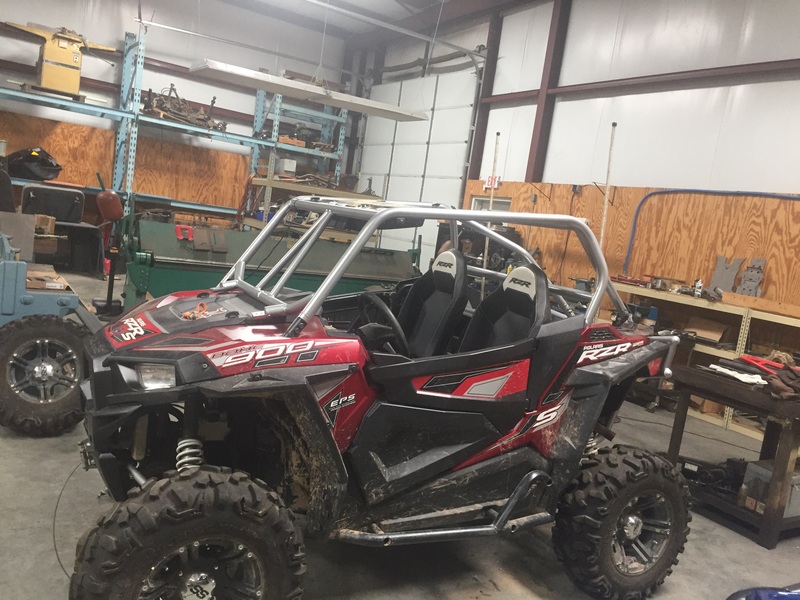 Fits RZR 800, 800S, and XP 900. 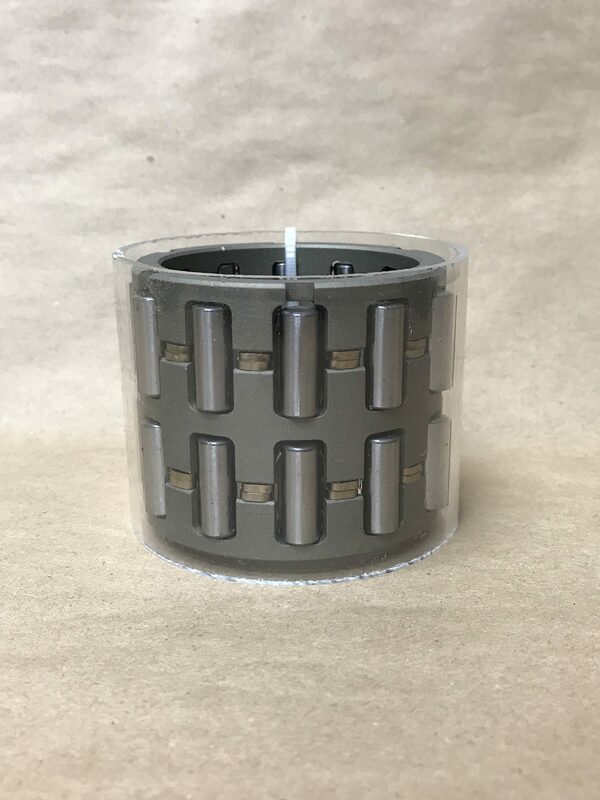 Tube Connectors are perfect for cages or bumpers. Available to fit .120 wall tubing in 1-1/2″ and 1-3/4″ sizes. 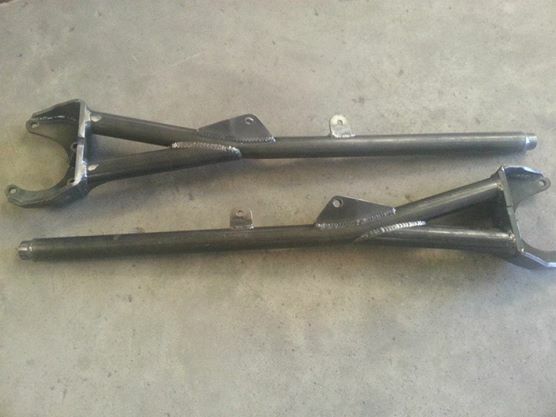 These High Clearance radius arms are designed to be the most durable on the market. 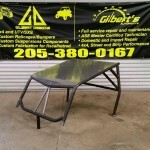 They are built from 1″ diameter .250″ wall DOM steel, fully TIG welded and feature top quality chromoly Heim joints. These joints are rated to a load of 17955 lbs. 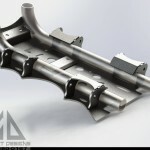 These lowers arms will not flop back and forth and contact the frame like other arms on the market due to a misalignment spacer of our own design. Powder coating in all colors is available! Please call for color and pricing. 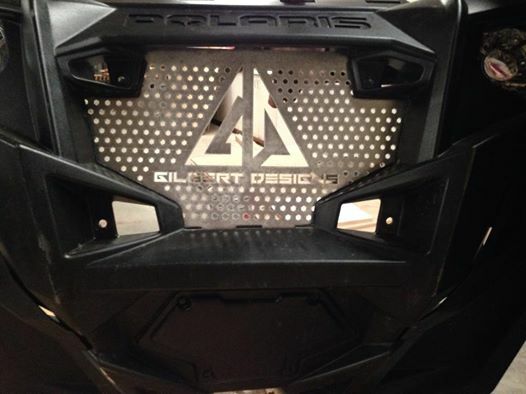 Gilbert Designs rock sliders are designed to withstand any trail. 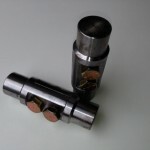 They are constructed out of 1.75″ DOM steel and solidly mount to your frame with 1/2″ grade 8 studs. They fit both 900 and 900s models. Powder coating in all colors is available! Please call for color and pricing. 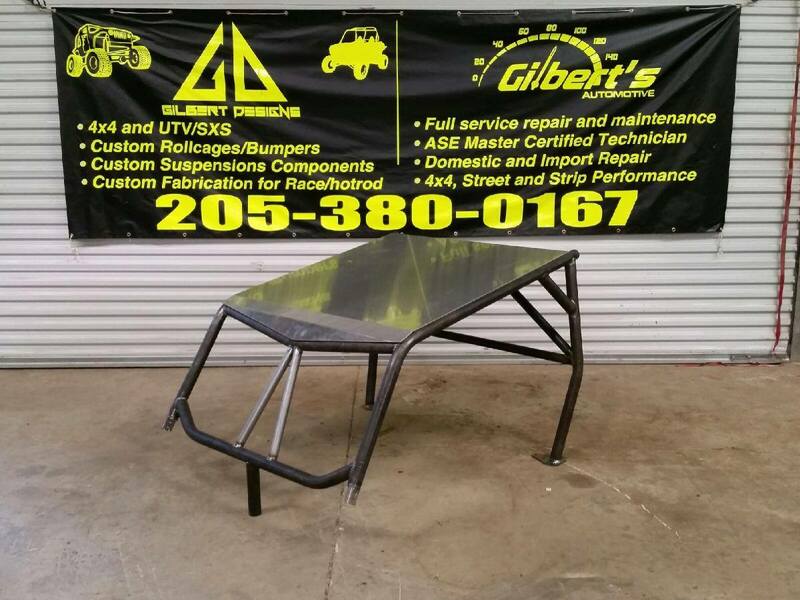 Gilbert Designs raw rock sliders are designed to withstand any trail. 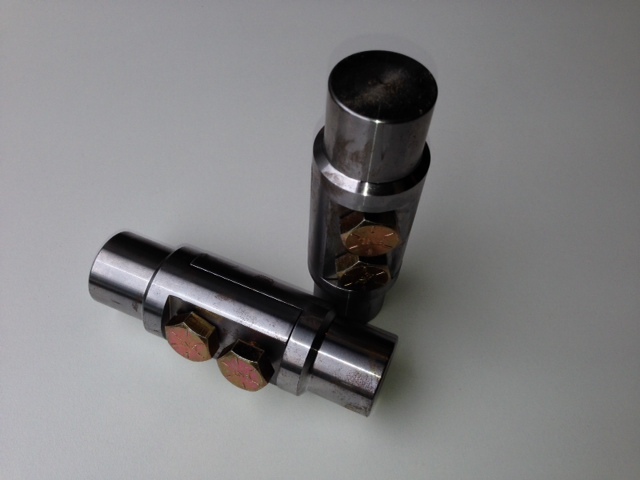 They are constructed out of 1.75″ DOM steel and solidly mount to your frame with 1/2″ grade 8 studs. 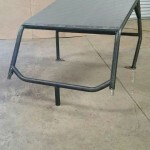 These tough sliders come unpainted and fit 4 seater models. 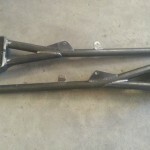 We set out to build the strongest trailing arms around for the RZR XP900. We believe we have hit that mark with our new arms. 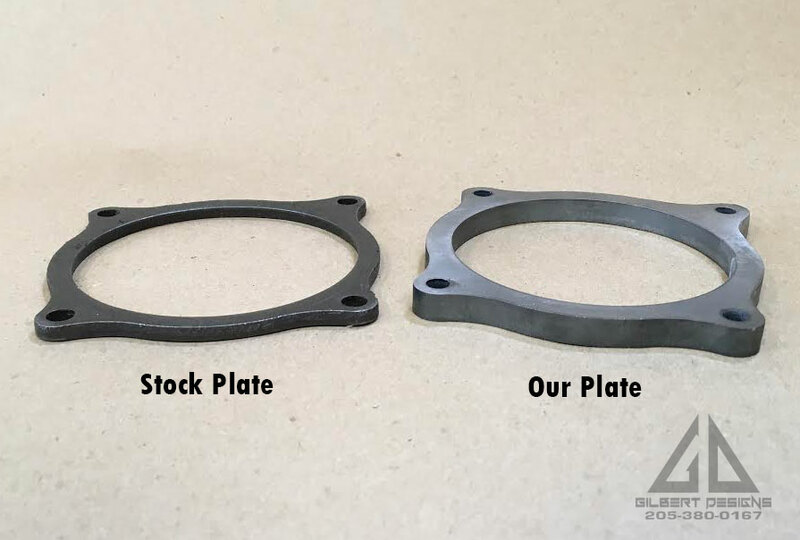 They offer 3.5″ more clearance under the shock mount compared to stock. They are also 1lb lighter than stock. 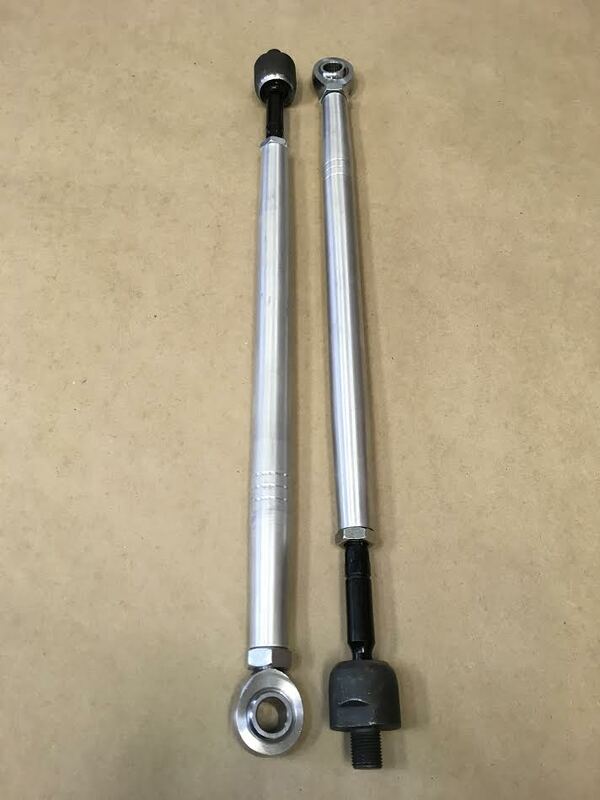 While they are lighter, these trailing arms are stout. They are 1.5″ x .250″ wall construction with a 3/’8″ thick plate where the hub bolts on. The hub is fully gusseted to itself and the rest of the trailing arm. They will clear any wheel and tire combination available. Powder coating in all colors is available! Please call for color and pricing. 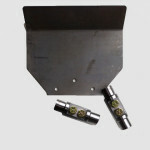 This kit is designed to gain the maximum amount of tire clearance with stock axles. The kit is 100% bolt on. 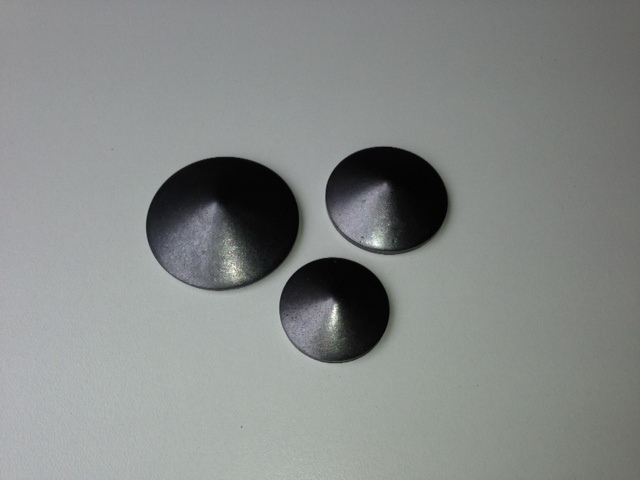 Each part is laser cut for ultimate precision. 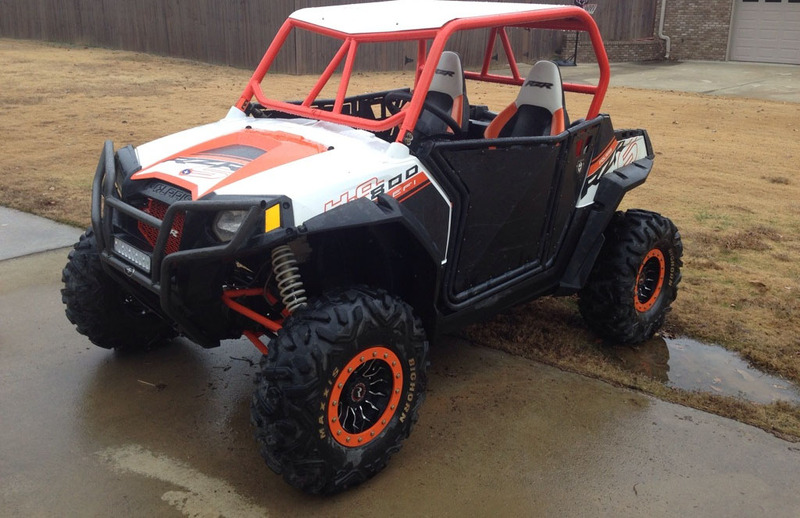 This kit also allows you to return your RZR to stock ride height without removing the kit. 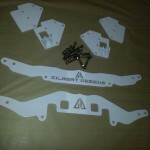 Powder coating in all colors is available! Please call for color and pricing. This cage is constructed from 1.75″ x .120 wall DOM tubing. 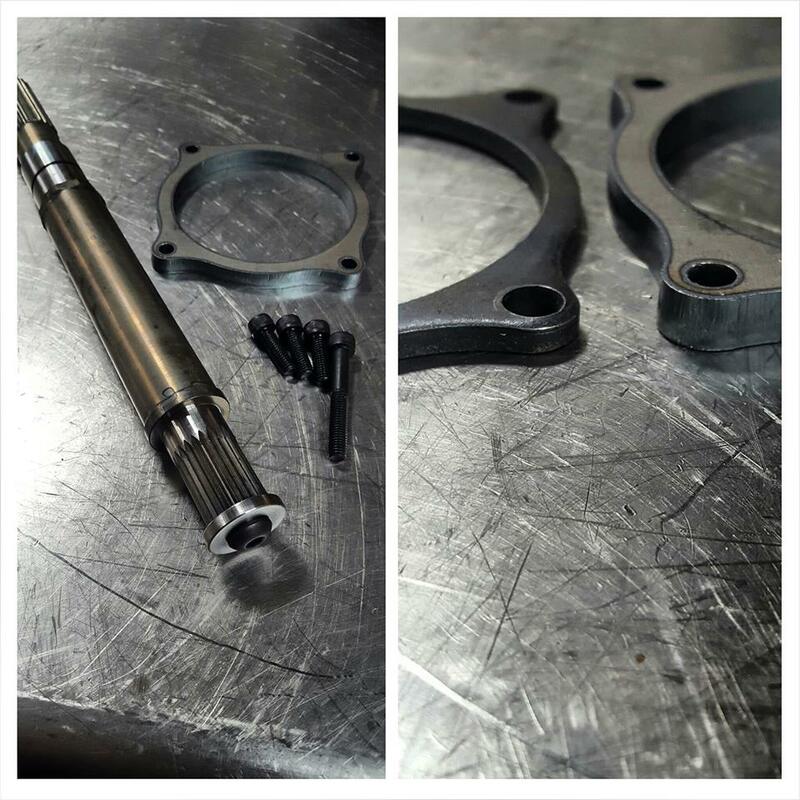 We can bufld them 2-6″ lower than stock height. All doors and clamp on accessories will still work. Aluminum roof is included. 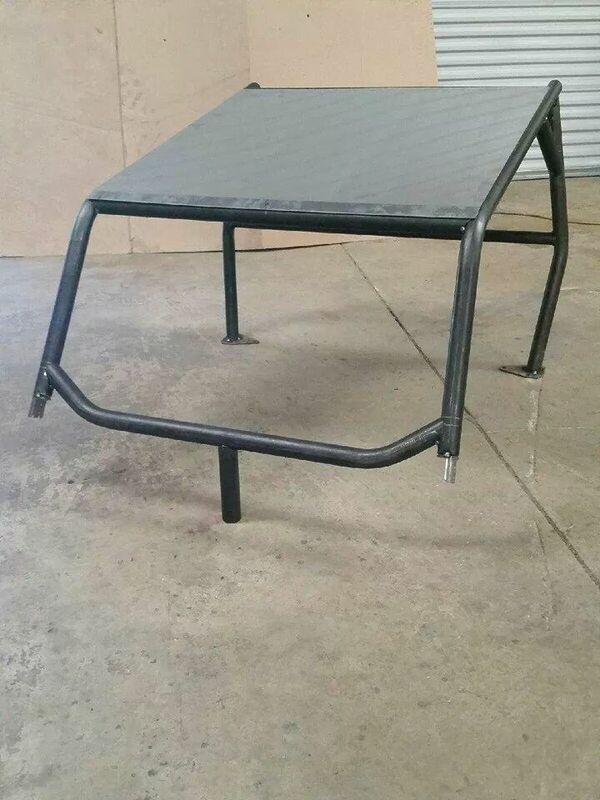 This is a modified version of our GD Basic Cage 1. Fairing the same 1.75″ x .120 wall DOM construction and Aluminum roof. 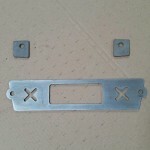 We added a more aggressive front end with anti intrusion bars. 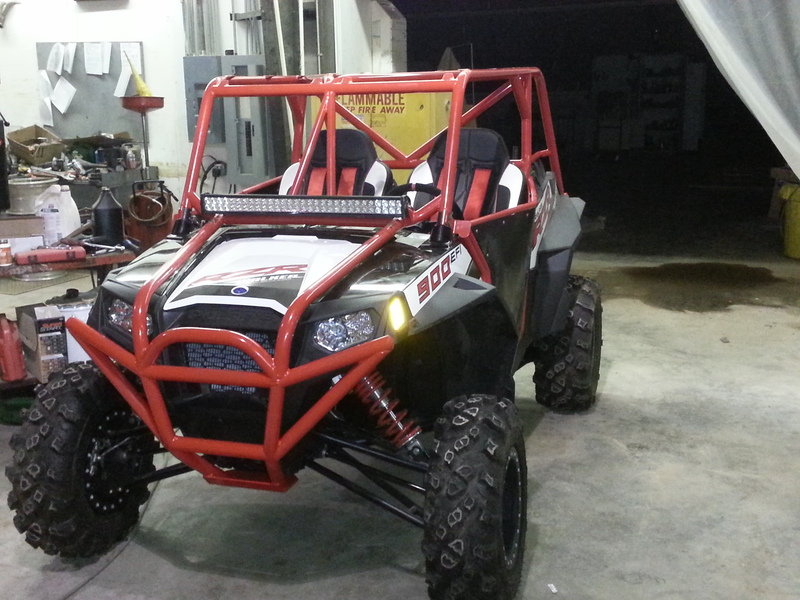 This grill will fit all RZR XP900 models. 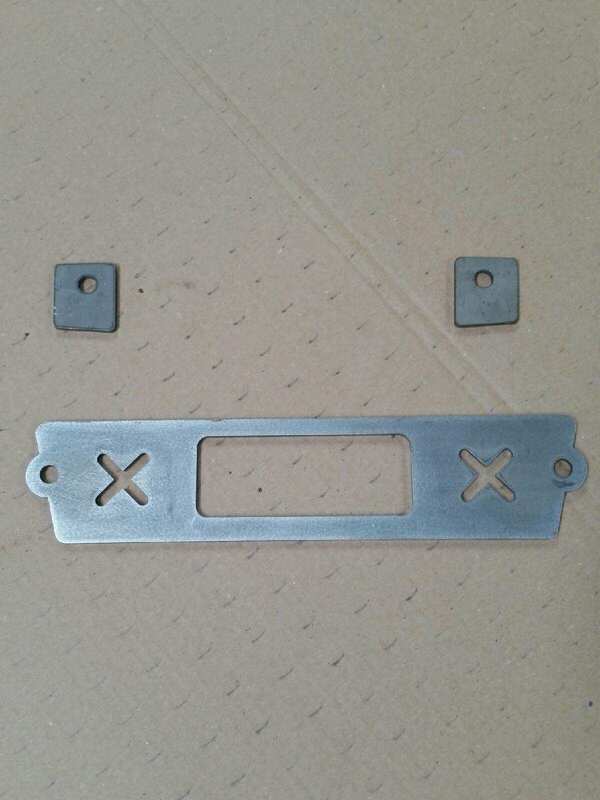 It is made from .090 inch aluminum.